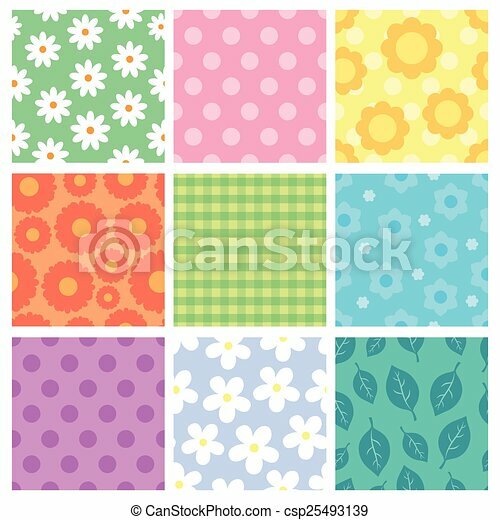 Pattern theme collection 1 - eps10 vector illustration. 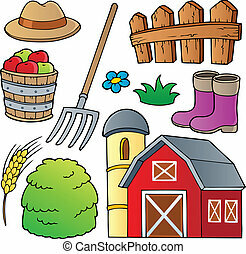 Farm theme collection 1 - vector illustration. 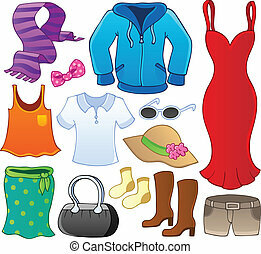 Clothes theme collection 1 - vector illustration. 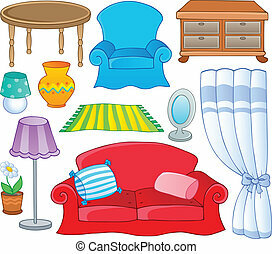 Furniture theme collection 1 - vector illustration. 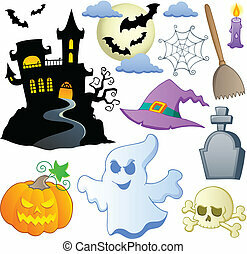 Halloween theme collection 1 - vector illustration. 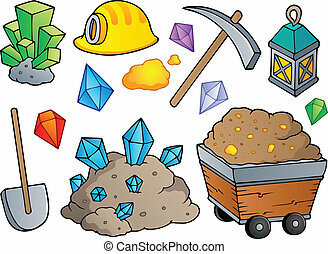 Mining theme collection 1 - vector illustration. 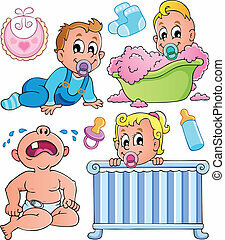 Babies theme collection 1 - vector illustration. 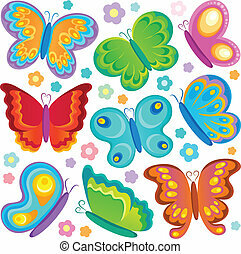 Butterfly theme collection 1 - vector illustration. 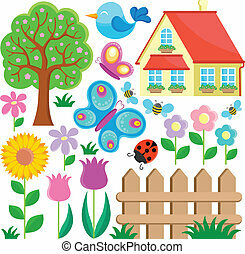 Garden theme collection 1 - vector illustration. 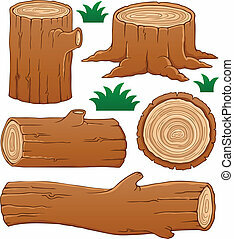 Log theme collection 1 - vector illustration. 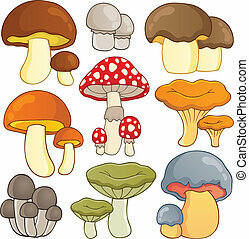 Mushroom theme collection 1 - vector illustration. 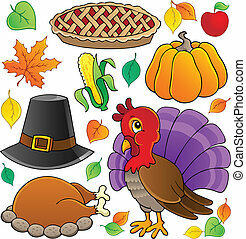 Thanksgiving theme collection 1 - vector illustration. 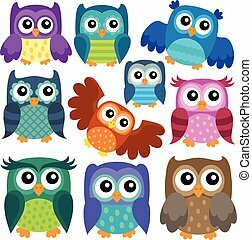 Owl theme collection 1 - eps10 vector illustration. 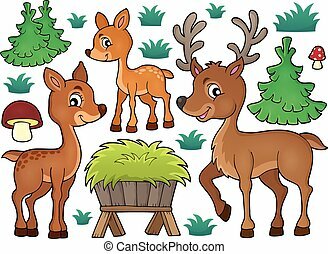 Deer theme collection 1 - eps10 vector illustration. 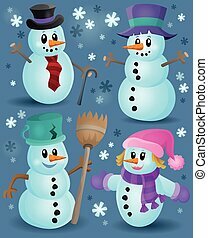 Snowmen theme collection 1 - eps10 vector illustration. 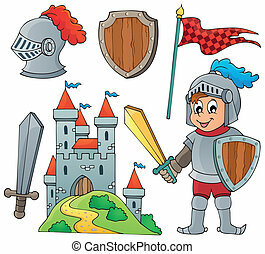 Knight theme collection 1 - eps10 vector illustration.